Maslon is pleased to announce that Keiko Sugisaka, partner in Maslon's Litigation Group and member of the firm's Governance Committee, has been elected to the Board of Directors of Twin Cities Habitat for Humanity. Twin Cities Habitat for Humanity's mission is to eliminate poverty housing from the Twin Cities and to make decent, affordable shelter for all people a matter of conscience. 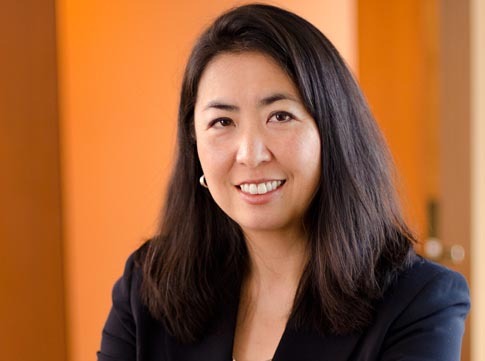 Keiko is a trial lawyer, concentrating her practice primarily on product liability, complex business, and intellectual property cases, including consolidated and multi-district litigation. She has broad experience successfully representing clients in federal and state courts nationwide involving product liability defense; patent, trademark, and copyright infringement; director/officer liability; trade secret misappropriation; unfair competition; and commercial disputes. Keiko is an active leader across many areas at Maslon. She serves on the three-person Governance Committee, which manages the firm, and is co-chair of Maslon's Tort & Product Liability Group. In addition, Keiko is a member of the firm's technology committee, diversity committee, and Maslon's member representative in Twin Cities Diversity in Practice, a nonprofit association comprised of Twin Cities law firms whose vision is to create a vibrant and inclusive legal community. She also serves as part of Maslon's recruiting committee.